Martin is a shareholder and he has been working for LUX-IDent since January 2011. He is responsible for Sales, Business Development and Marketing. Martin acquired his Dipl. – Ing. Degree at the Czech Technical University in Prague. 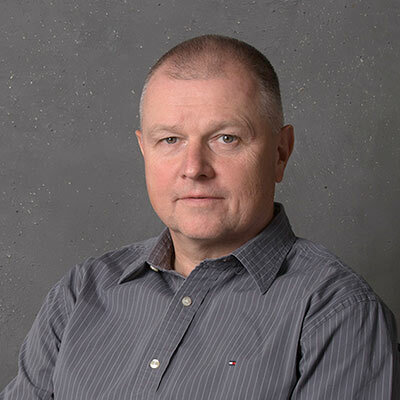 He joined Smart Card and RFID industry in 1998, working for multinational companies such as ACG AG and ACG ITG, an Assa Abloy company, as Managing Director CEE.